Before her tears are fully spent, Prudence Stone is on a plane heading to Maine. The timely inheritance, a seaside cottage located in what appears to be a backwater town void of romantic temptations, promises to be the panacea for her broken heart. 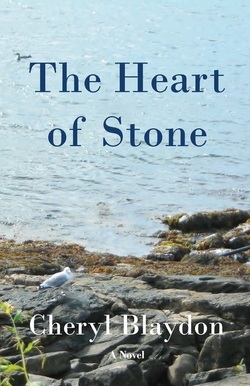 But Hannah Ellison had a different idea when she bequeathed the salt-encrusted albatross to her great-granddaughter, causing Prudence to seek a balance between her former island life and a lonely existence in Maine. Torn from the beginning, she is then challenged by the very different personalities of Hannah’s two best friends; one dotty, the other ornery. These widows of Thatcher Lane both comfort and confuse and pull her in different directions. But it is the stranger’s face nestled within Hannah’s silver locket that tugs the hardest; that is, until Prudence finds the letters. 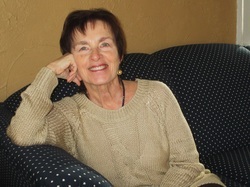 CHERYL BLAYDON is the author of the novels, The Memory Keepers and Island Odyssey. She lives in East Boothbay, Maine. www.cherylblaydon.com.